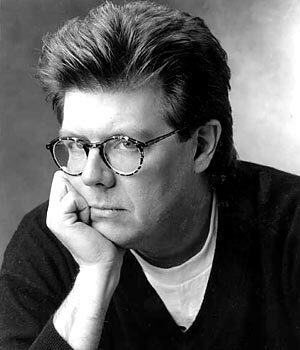 As most of you have probably heard by now, director John Hughes sadly passed away yesterday at the age of 59, from a sudden heart attack whilst out walking in Manhattan. Like many people in their 30s, I grew up on Hughes movies. Pretty in Pink, Sixteen Candles, The Breakfast Club, Weird Science, and of course my personal favourite, Ferris Bueller’s Day Off. He continued his success into the late 80s and 90s, writing & directing Planes, Trains & Automobiles, and Uncle Buck, and writing & producing Home Alone, which grossed nearly Â£300m worldwide. Hughes had a wonderful way of writing and directing films that captured the energy of it’s young stars, creating movies that defined a generation. I think it’s only fitting to end this tribute with a quote from one of his creations. “Life moves pretty fast. If you don’t stop and look around once in a while, you could miss it.” – Ferris Bueller. ← Marlon Wayans was hired to play Robin!